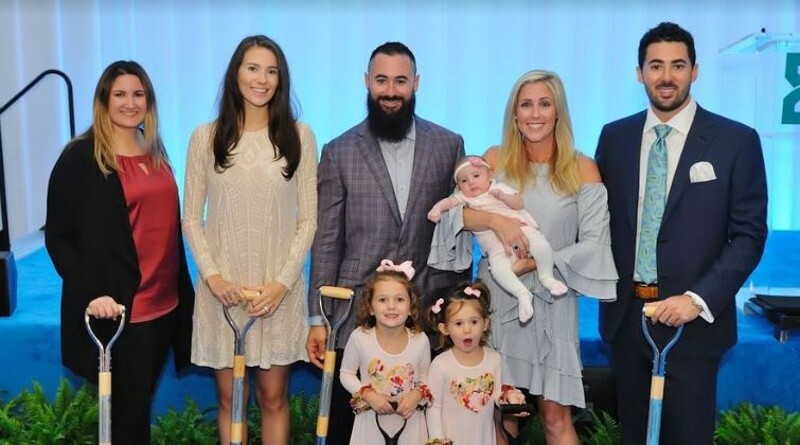 BY: Bill DiPaolo | Nov. 21 Nick Mastroianni II, the developer of Harbourside Place, and the Mastroianni Foundation donated $3 million to the Jupiter Medical Center to establish a pediatric emergency department. [caption id="attachment_1152" align="aligncenter" width="653"] From left to right: Audrey Mastroianni, Sara and Anthony Mastroianni, Jessica and Nicholas Mastroianni III along with their three daughters. (Photo/JMC)[/caption] “As a father of three young girls, the well-being of my children is always on my mind. If your child is sick or injured and needs emergency services, I want them to get the best treatment possible. 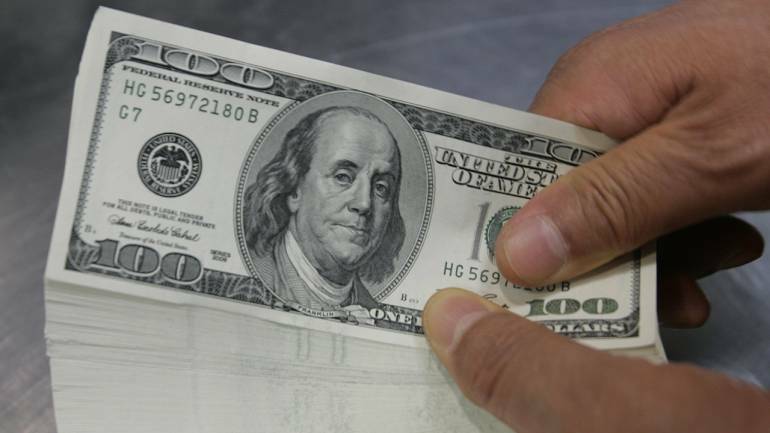 With this donation, we hope we can make the emergency room experience less intimidating for parents and their young children by separating them from the adult emergency room, and having dedicated, pediatric physicians available 24/7,” said Nicholas Mastroianni III, Nick Mastroianni’s son. Nicholas Mastroianni III and his brother Anthony work with their father at Allied Capital & Development of South Florida, a Jupiter-based real estate development and capital-raising firm. The 6,300-square-foot Mastroianni Family Pediatric Emergency Department will be located next to the hospital’s current emergency room. Plans call for eight pediatric treatment rooms, a dedicated family waiting area, pediatric triage rooms and indoor play areas. The unit is expected to open in late 2018. “I’m humbled to be a part of this new era at Jupiter Medical Center. My family wants to make sure other families feel more comfortable and at ease when making a visit to the ER with young children,” said Nick Mastroianni II. Founded in 1979, JMC is a not-for-profit, 327-bed, regional medical center, consisting of 207 private acute-care hospital beds, and 120 long-term care, sub-acute rehabilitation and hospice beds. The town’s largest employer, JMC has about 1,600 team members, 615 physicians and 640 volunteers. 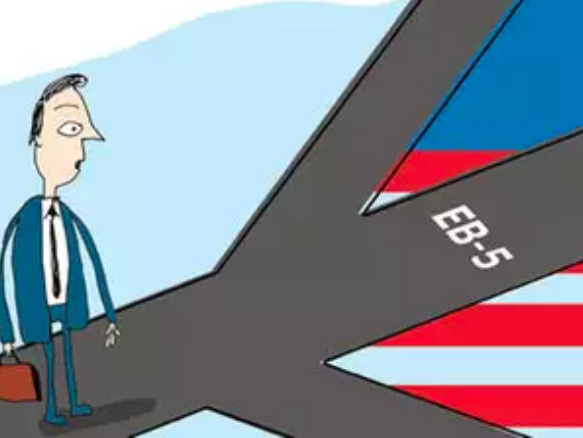 USIF aims to help 250 Indian investors immigrate to the United States through the EB-5 program by raising USD 125 million in foreign investment from India over the next 15 months. 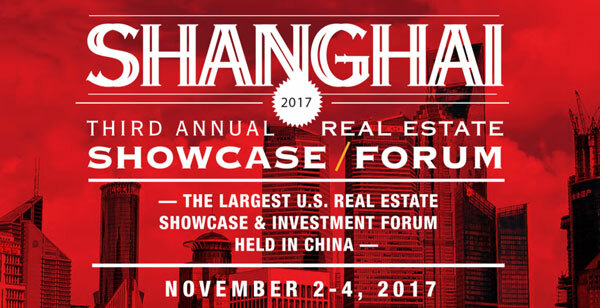 September 21, 2017 Every year more than 3,000 Chinese institutional and direct investors in U.S. real estate join The Real Deal for three days of networking, break-out sessions and panels. 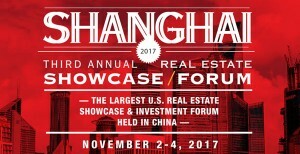 It’s the biggest event of its kind and draws top U.S. real estate players and their counterparts in China. 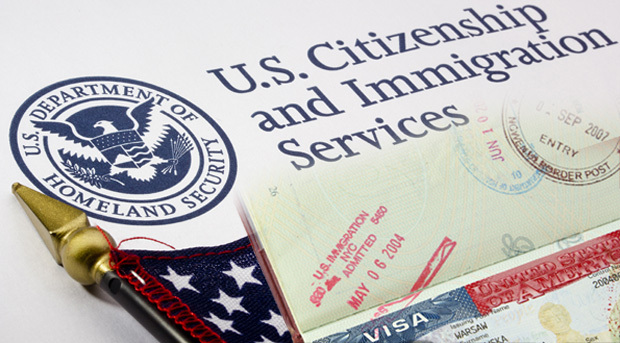 See some of the coverage of our event last November here.